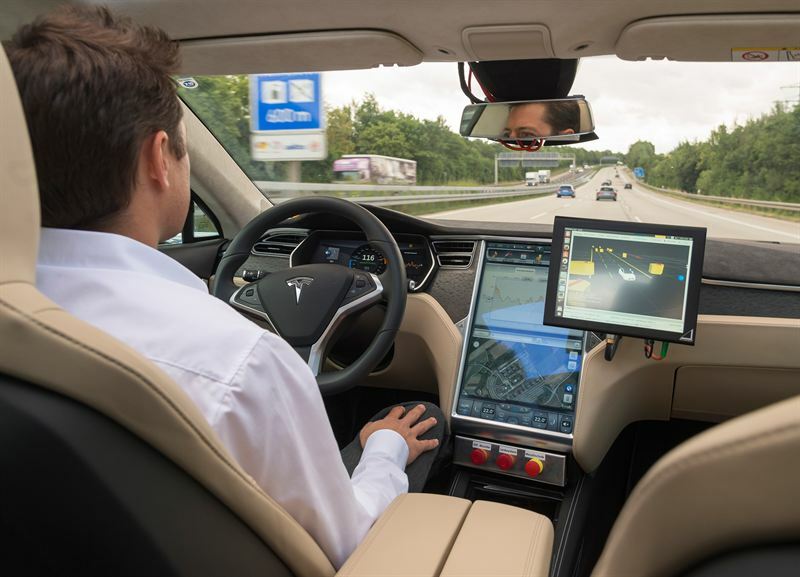 The development of automated driving is a puzzle with many pieces. Together with the Dutch map and traffic provider TomTom, Bosch is getting closer to the complete picture. The two companies have agreed to collaborate in the area of maps for highly automated driving. Under this agreement, TomTom will design the necessary maps, while Bosch, on the basis of its systems engineering work, will define the specifications these maps have to meet. These maps are already being used in the automated vehicles Bosch is testing on certain public roads in Germany (A81) and in the United States (I280). Commenting on the importance of this venture, the Bosch board of management member Dr. Dirk Hoheisel said: “Only with high precision maps will automated driving on motorways be possible from 2020.” And Jan Maarten de Vries, Vice President Automotive at TomTom, adds: “By the end of 2015, we want to have new high-precision maps for automated driving for all motorways and motorway-like roads in Germany.” Road coverage will subsequently be extended to the rest of Europe and North America. Maps for highly automated driving and the maps used in current navigation systems differ primarily in two respects. First, accuracy is significantly higher – down to decimeter precision. Second, the map material for highly automated driving consists of multiple layers. The traditional base navigation layer is used to calculate routes from A to B, including the sequence of roads to be driven. The localisation layer uses a novel positioning concept providing highly accurate map data, which the automated vehicle uses to accurately calculate its position within a lane. To do this, the vehicle compares its sensed environment with the corresponding information in the localisation layer. In this way, the vehicle can accurately define its position relative to the road and its surroundings. On top of the localisation layer, the planning layer not only contains attributes such as lane divider types, traffic signs and speed limits, but also 3D information about road geometry, including curves and slopes. With the help of this very detailed lane information, the automated vehicle can make decisions, such as when and how to change lane. In highly automated driving, safety and comfort depend crucially on map material that is up to date. For example, up-to-the-minute speed-limit information has to be available instantly. Only then can vehicles select the best proactive driving strategy. In this regard, Bosch and TomTom rely on several elements and services to keep the map data up to date: the TomTom mapping fleet will continue to be regularly on the road, accurately mapping new roads and routes. 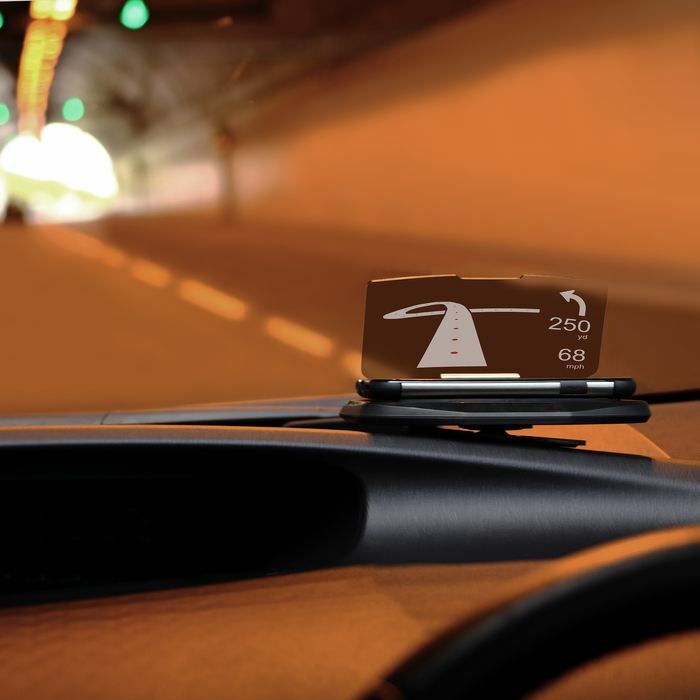 To register recent changes on the roads, such as changed lane configurations or new traffic signs, TomTom and Bosch plan to use feedback from fleets of vehicles equipped with the necessary sensors. Information about changed road conditions captured this way will be transferred to a server, verified, and entered into the digital map database. The updated map will then be fed back to the highly automated driving vehicle, enabling it to see effectively beyond its sensors. For Bosch and TomTom, this collaboration in the area of maps for highly automated driving is an extension of an already existing, successful partnership. For Bosch’s connected horizon, TomTom also provides dynamic map information via its real-time service backend – albeit without any localisation layer. In this way, the connected horizon makes it possible to predict the route ahead and adapt driving strategy accordingly. This solution was demonstrated for the first time in 2014, at the IAA Commercial Vehicles trade show in Hanover. The system recognises potential black spots behind hills, or the start of a traffic jam, at an early stage, and automatically reduces the speed of the vehicle well in good time. This considerably reduces the risk of rear-end collisions. 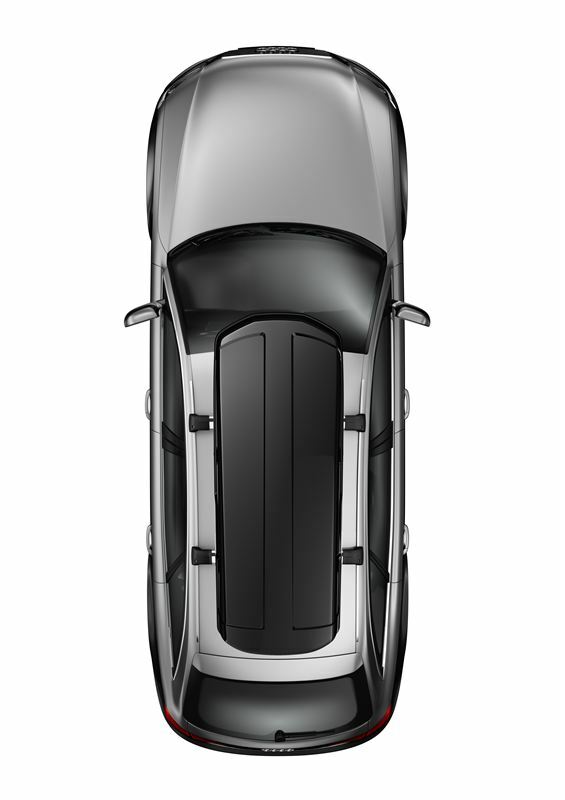 In addition, smoother driving behavior means more comfort for the driver and improved fuel efficiency for the vehicle. Additional information is available online at bosch UK.